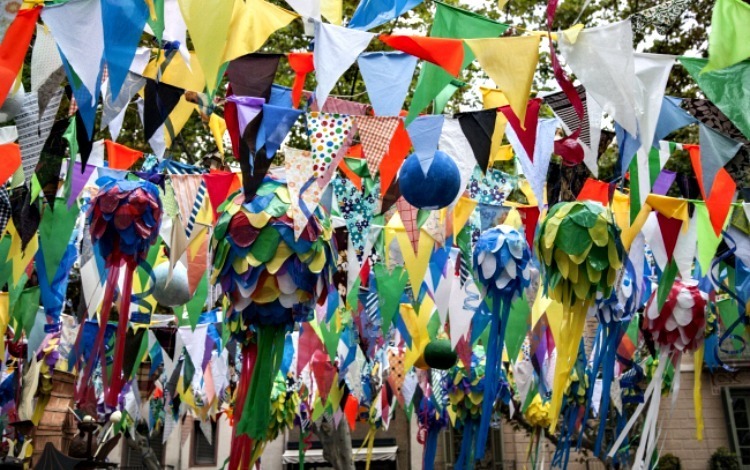 Every district in Barcelona celebrates and makes a party at some point during the year, and the neighborhood of Gracia does it every year in August. And guess what? The Hipstel Paseo de Gracia is located in the Gracia district, so you cannot miss the big street celebrations if you are staying in this Hipstel hostel. A week-long festival will bring lavishly decorated streets (the streets are competing against each other for the title of the best-decorated street), concerts, shows and food stalls. Aaand the entrance is free of charge! If you love electronic music and feel like dancing to the best underground techno tracks, then you cannot miss DGTL Barcelona Festival this year. DGTL is an iconic festival with four stages, located across Parc del Forum and it features exciting names such as Maceo Plex, Ben Klock, Dixon, Solomun, Black Coffee, and Amelie Lens. But there is more to it! Installations, lightning, and sound-systems are on point, so you should come and see yourself. Brunch -in the park is an outdoor festival where you can enjoy the greenery of the park, food and electronic music. If you are a fan of picnics with good music – this is it. 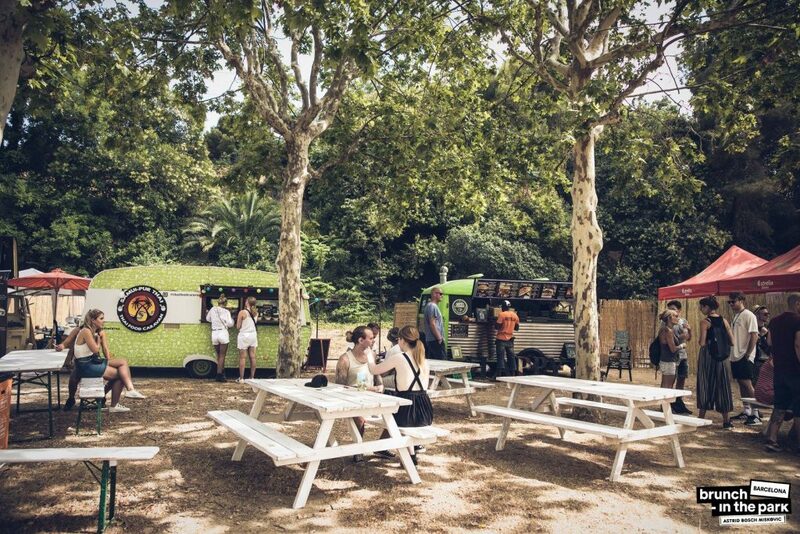 It takes place in the gardens of Jardines de Joan Bross park every Sunday. In August you will listen to Laurent Garnier, Michael Mayer, Richie Hawtin, Frankey & Sandrino, and many more Djs. The party starts around 1 pm. If electronic music is not your cup of tea, may we suggest live jazz concerts in the parks? 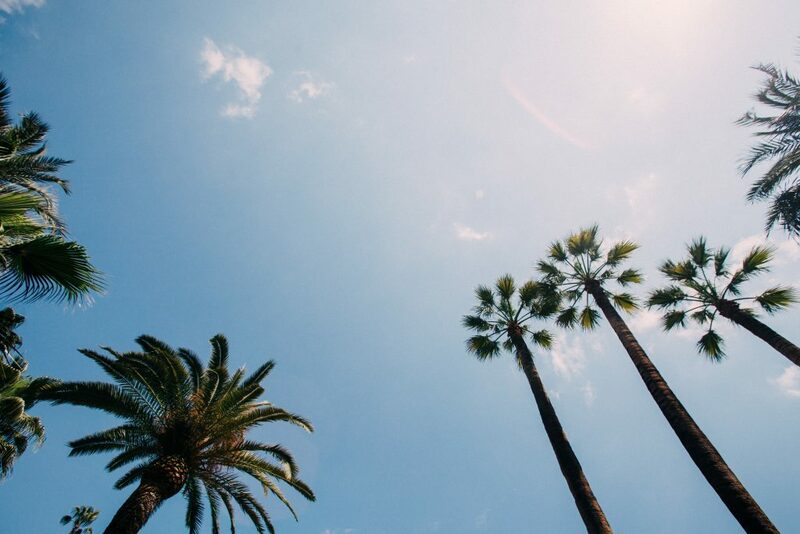 For 15 years already, every summer, Barcelona’s parks are filled with the sounds of classical, blues, and jazz concerts. Musica als Parks includes 49 free concerts on around 30 parks in the city. The Netflix and pizza combo is nice, but what’s even nicer on a summer night is watching a movie outdoors, while laying on a blanket and sipping on some wine. You might even meet someone who shares the same taste in the movies? 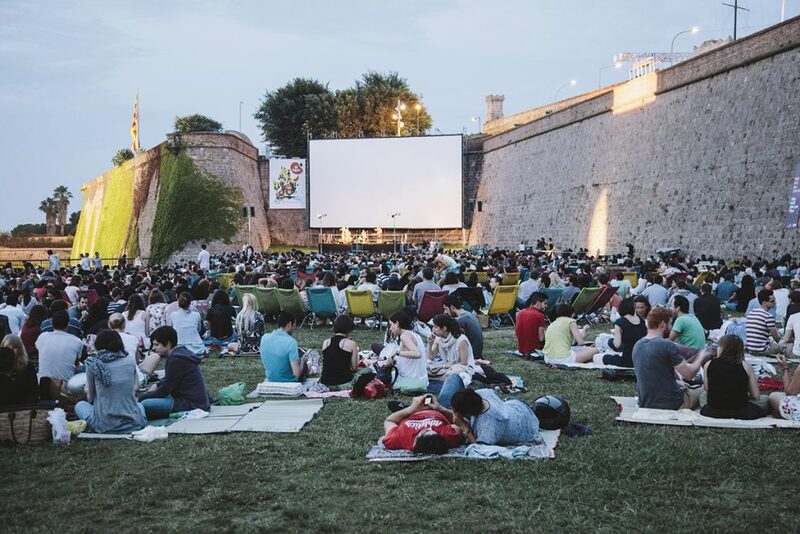 We’ve got something for you: Sala Montjuic is an open-air film festival in the castle of Montjuic with screenings every other day. Fancy visiting the largest gay festival of its kind in Europe? The Circuit Festival 2018 takes place in Barcelona, lasts for 11 days, and features 16 super-exciting parties, 40 internationally renowned Djs, and thousands of people. The line-up includes Tom Stephan, Ivan Gomez, Flavio Zarza, Daz Saund, Suri, and more.